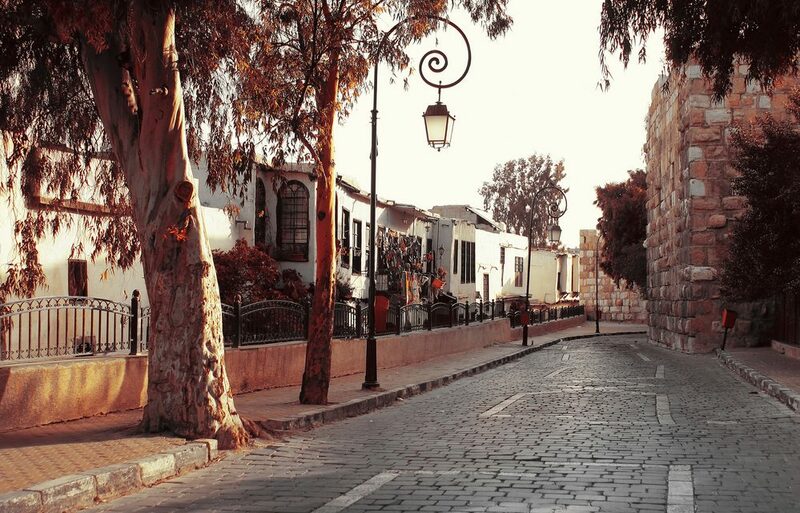 The oldest continuously inhabited capital in the world, Damascus, has been the center of several fascinating cultures and civilizations each leaving behind architectural wonders that still amaze people centuries later. The castle of Damascus, the House of Ananias, Al Azm Palace and the Seven Gates are among the most fascinating places you can explore and photograph while visiting Damascus. For the most breathtaking panoramic photos of Damascus, you must visit mount Qasioun. Overlooking Damascus, the mountain offers the best location to capture the city from up to 1,151 meters (3,776 feet). It is a very popular location for photography among local photographers, especially when it comes to capturing the sun rising and setting behind the horizon. The traditional Syrian courtyard house is a prime example of Islamic architecture. Each house is built with the utmost attention to details and decorated with geometrical mosaic and colorful marbles. Entering one of these houses was described as entering a bottle of perfume by the Syrian poet Nizar Qabbani because of the orange trees, jasmines and roses that adorn the courtyard around an enchanting fountain. Those houses can be found in Damascus, Aleppo and Hamma. Each one of them is a stolen peace of paradise that is waiting to be captured. Maybe one of the most interesting aspects in the old cities of Damascus and Aleppo are their narrow maze-like streets. These streets that smell of jasmine and cardamom coffee give a soul to these. Experiencing and capturing these alleys is an adventure waiting to happen. The best places to capture the everyday lives of Syrians is in their traditional souks and open markets. Several famous souks in Damascus and Aleppo offer a folkloric and traditional setting, including the Straight Street, Souk Al Hamidiyah, Khan As’ad Pasha in Damascus and Al-Madina Souk in Aleppo. The picturesque village, Maaloula, was built between the rugged mountains in the southeast of Damascus. 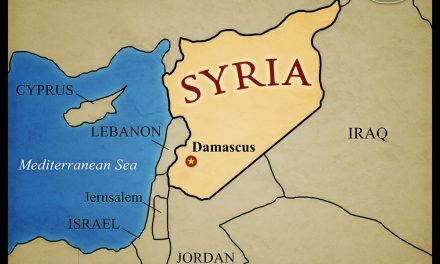 It is one of the oldest villages in Syria and most of its population still speak Aramaic, the language of Jesus Christ. Maaloula has a unique uncompromising beauty and it has several important churches, such as St. Thecla Monastery and St. Sergius Chapel. It is an interesting destination where you can enjoy the welcoming charm and explore the beautiful scenery that Maaloula offers. 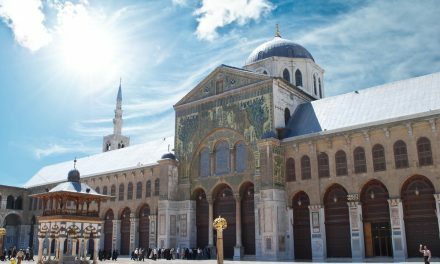 The Umayyad mosque, also known as the Great Mosque of Damascus, is the fourth most important mosque in Islam and one of the oldest places of continuous worship in the world. It is a marvelous wonder that has ornate praying halls and a vast marble courtyard that is adorned with gilded mosaic, colored marbles, tinted glass and gold. The mosaic depicted picturesque villages, marvelous gardens and lavish rivers portraying the paradise-like nature of Damascus. The mosque is a spectacular architectural wonder that should not be missed. 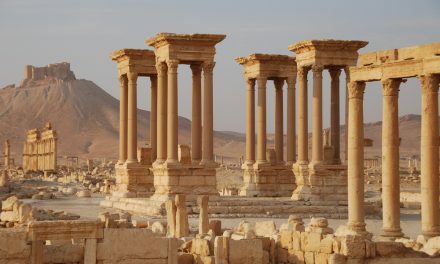 In the heart of the Syrian deserts stand the proud ruins of Palmyra. A city that was once ruled by the great Queen Zenobia is today one of the most important travel destinations in Syria. The golden sand and the ancient city are the perfect combination for unforgettable and unique photos. 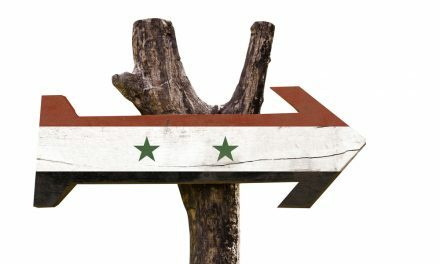 Since 2011, the situation in Syria has not been safe due to the Syrian crisis and it has been heavily discouraged to visit the country. Furthermore, some of the aforementioned sites have been unfortunately damaged or destructed because of the Syrian civil war.